Charlotte Motor Speedway, in a special event on Monday, revealed a colorful, patriotic logo for the 60th running of the Coca-Cola 600 and hosted Team Penske's NASCAR drivers and teams in a thrilling pit crew competition on the speedway's pit road. Joey Logano - the defending Monster Energy NASCAR Cup Series champion - joined fellow Penske drivers Brad Keselowski, Ryan Blaney and Austin Cindric in helping usher in Charlotte's historic 60th season before the quartet joined Wood Brothers Racing driver Paul Menard in attempting to determine the fastest pit crew in Roger Penske's stable. Blaney's No. 12 crew took the top prize and received Shell gift cards for winning the competition. Prior to the pit crew event, speedway officials discussed the significance of the 60th running of the Coca-Cola 600 - and the race's new logo, which features five stars for the branches of the U.S. Armed Forces, a pair of wings to resemble fighter jets and the same shade of blue as longtime Coca-Cola partner USO. "Sixty years is a long time and it's all a real testament to my dad, Bruton Smith, who came up with this crazy idea of a 600-mile race," said Marcus Smith, the president and CEO of Speedway Motorsports, Inc. "Today, it's NASCAR's longest race and the biggest challenge for a driver, a team and a car. 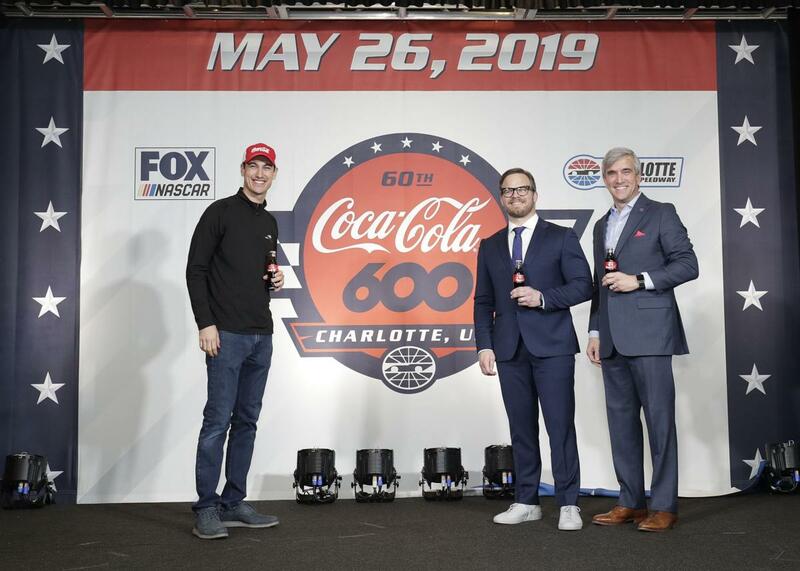 Those are part of the components that help make the Coca-Cola 600 one of the crown jewels of NASCAR, and to have Coca-Cola as a partner for 35 years and counting - the longest entitlement sponsorship of its kind in sports - it's a really special thing." Team Penske's first victory in the Coca-Cola 600 came in 2010 with Kurt Busch. Logano, who won the Bank of America fall race in 2015 and the All-Star Race in 2016, hopes that his quest to complete the set of major Charlotte trophies will be realized on May 26. "The Coca-Cola 600 is one of those bucket list races that every driver wants to say they've won," Logano said. "As a Coca-Cola Racing Family driver, this race is definitely high on the list for me. The race's history is so special. It's been going on for such a long time. It's such an iconic race to start and it being the 60th would make it more special (to win). 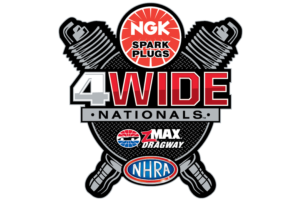 …This race is always circled on my calendar at the start of the year. I've fallen a bit short too many times. It's time to make it happen." Blaney - who won Charlotte's Bank of America ROVAL™ 400 last September - will go for his first 600-mile win in his fifth attempt. "Winning the 600, to me, that's one of the top three races we go to every year," Blaney said. "That'd be cool to cross off that one."